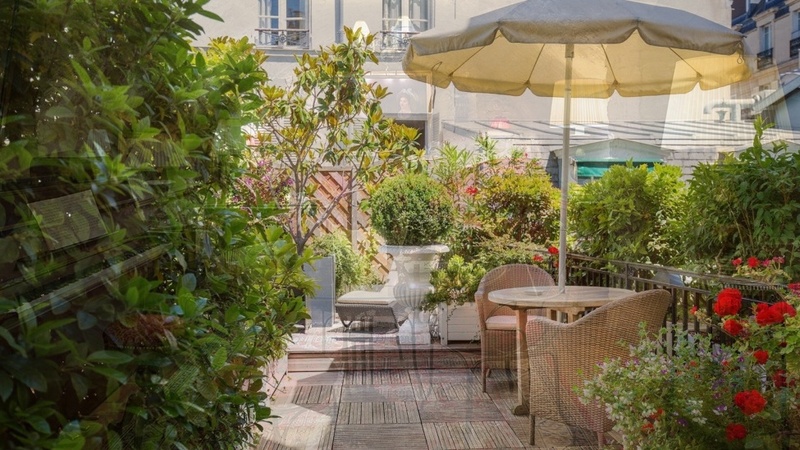 This beautiful 18th century townhouse is a peaceful haven located in a quiet street in the chic Saint-Germain district. 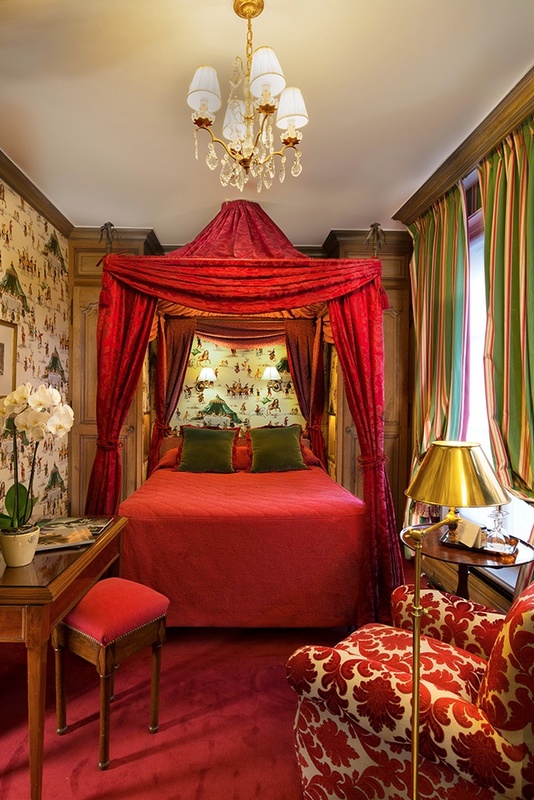 Hotel Duc de Saint -Simon has 34 superbly decorated rooms and suites for you to enjoy. Relax in the cosy ambiance of one of their sumptuous lounges after a day of sightseeing in Paris. 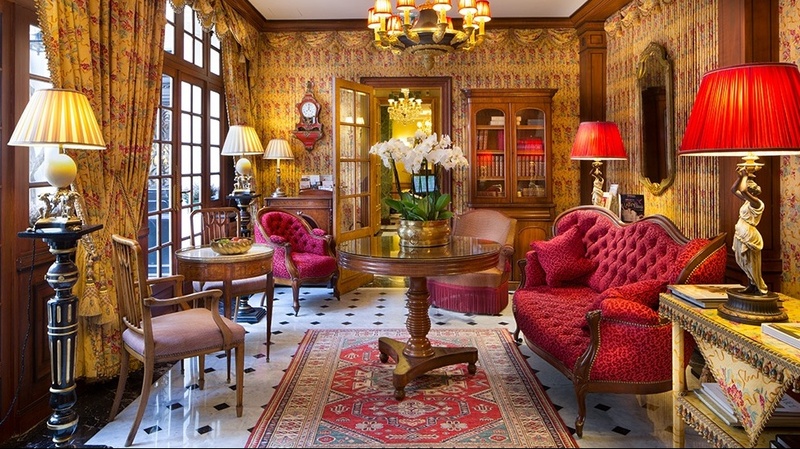 The Duc de Saint-Simon hotel invites a very warm welcome. This grand townhouse is located in a street sought after for its calm in this bustling district of Paris. The streets around the hotel harbour many architectural jewels such as the Hotel Matignon or the Maillol museum. 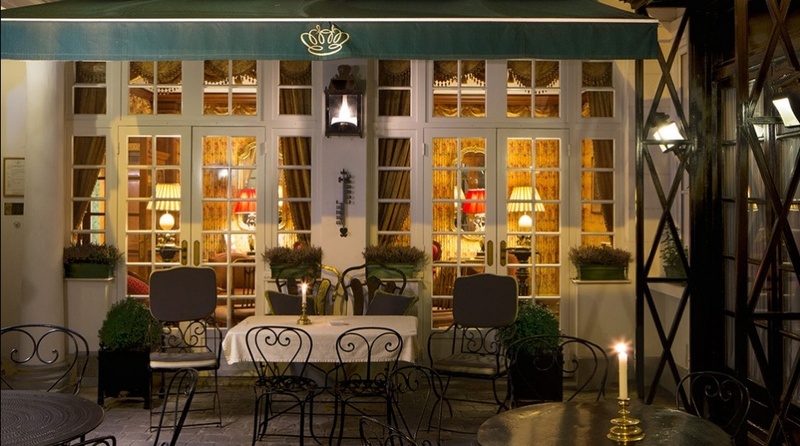 You will find a large choice of bars and restaurants on the boulevard Saint-Germain. Air conditioning, Safe, Licensed bar, Airport transfer on request, Continental breakfast, Major credit cards accepted, Lift. Offering high quality room service. The reception team is available 24/7. They will be happy to book a show, a taxi, an excursion, a table at a restaurant or organise a car rental or airport transfer. 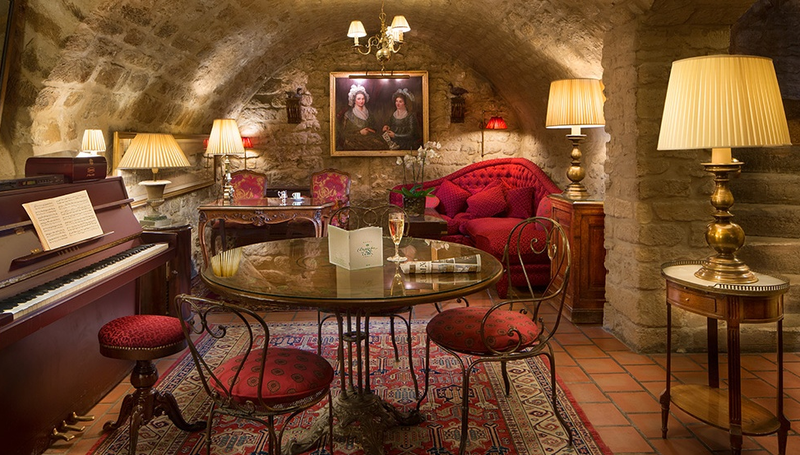 The Hotel Duc de Saint Simon is a unique experience. This historic townhouse built in the 18th century retains many period details and original architectural features. Come and relax in this richly decorated setting where the subtle blend of past and present will delight even the most demanding visitors.